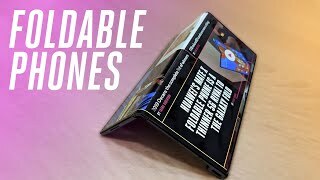 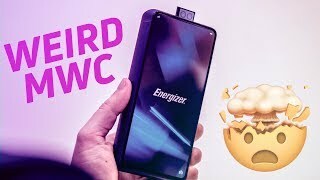 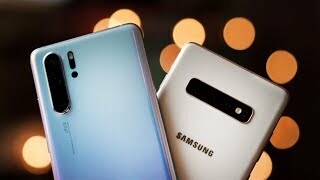 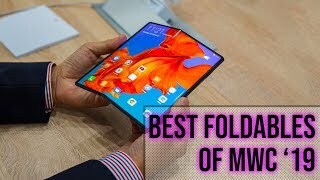 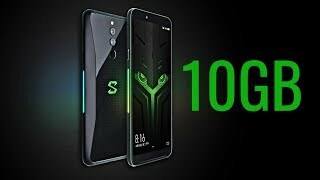 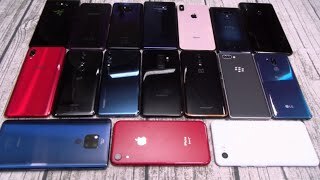 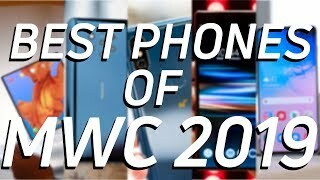 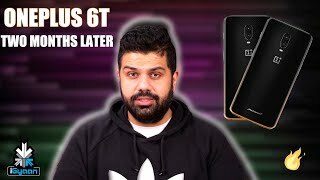 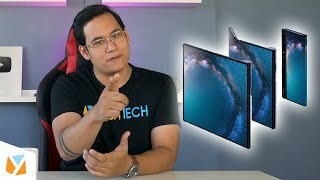 The Best Smartphone of 2019 So Far! 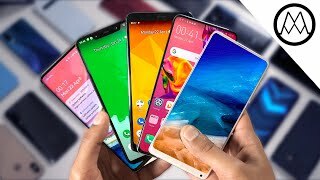 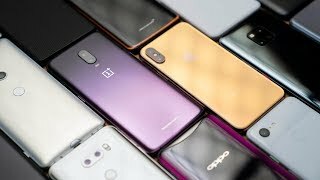 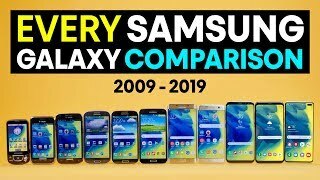 Why Are 2019 Android Smartphones So Weird? 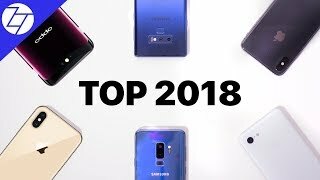 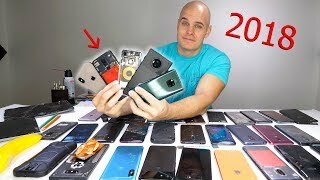 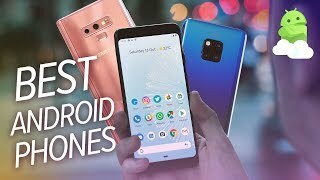 Our Favorite Smartphones of 2018! 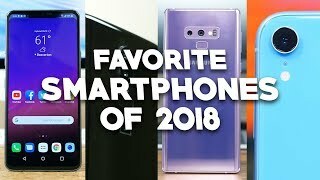 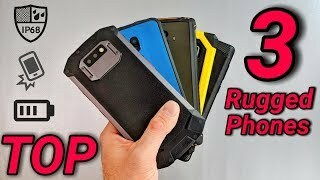 Smartphone Awards 2018 - MKBHD Reaction Video!